TRAY - ACRLYIC PLATTER 18"X8 1/4" RECT. 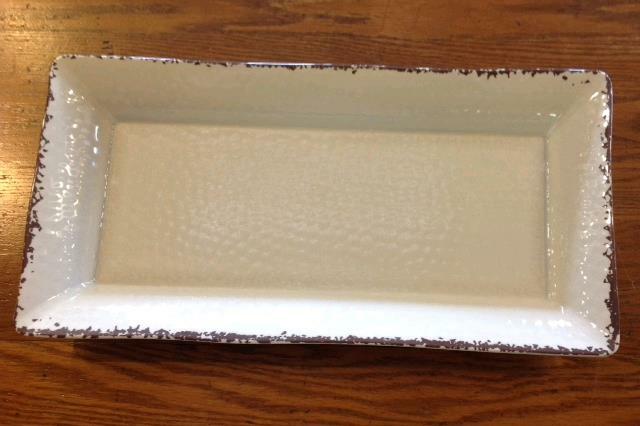 * Please call us with any questions about our tray acrlyic platter 18 inch x8 1/4 inch rect. rentals, serving Danville VA, Lynchburg VA, Greensboro NC, Durham NC, Raleigh NC, Martinsville VA, South Boston VA, Roanoke VA, South Boston VA, Charlottesville VA and surrounding communities.